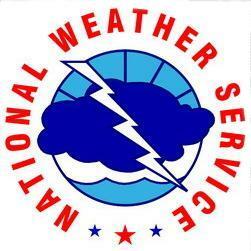 The National Weather Service offices that service Connecticut are located in Upton, LI, NY, in Albany, NY and in Taunton, MA. They no longer have an office in Connecticut. As such, they need someone who can look out the window and tell them what is actually going on at ground level here. 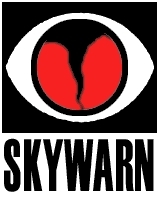 The Skywarn weather spotter service consists of volunteers who are trained by the NWS and meet on specific repeaters when weather conditions get interesting. 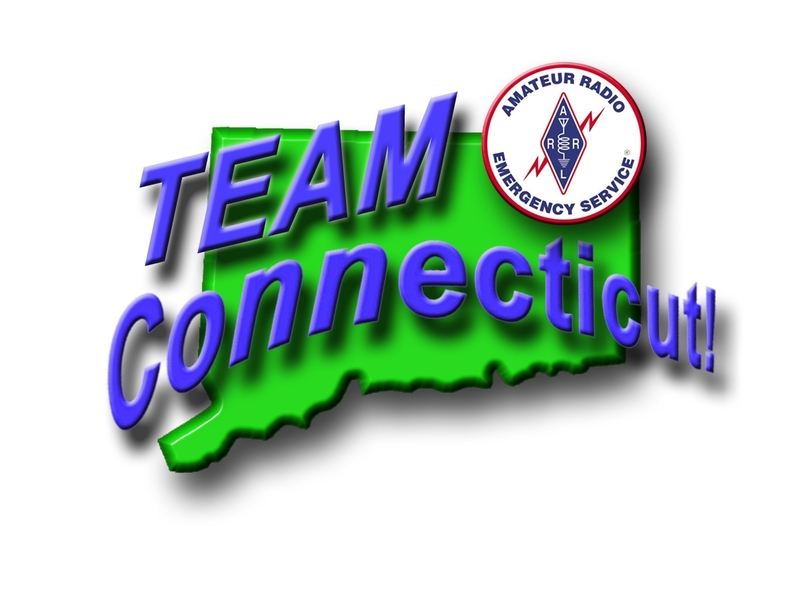 In Connecticut, Skywarn is part of the ARES organization. Because so many threats to us are weather related, this makes sense. It also gives a good unified structure to a state-wide activity that otherwise would be fragmented into three different zones. 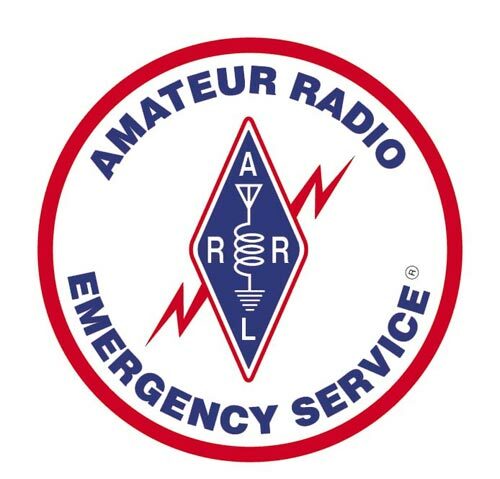 For the "SAME" codes to set up your Weather Radios, click here.